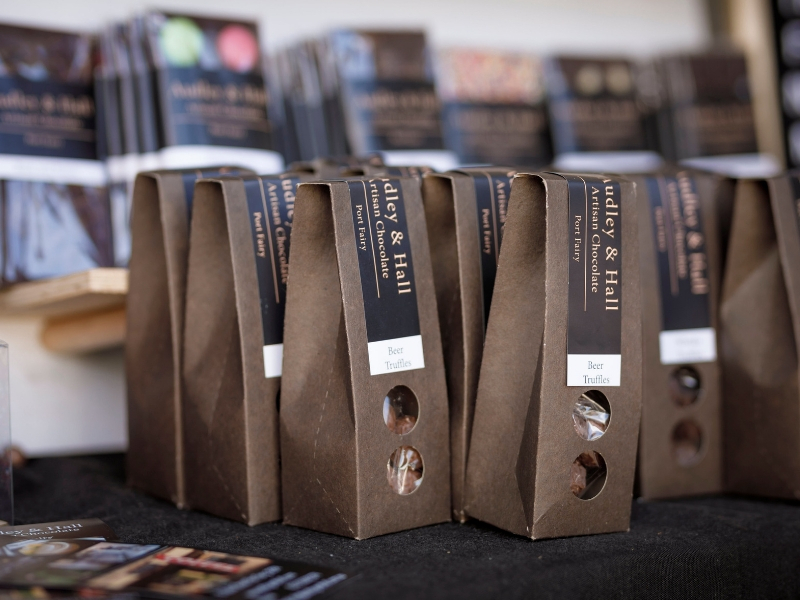 Audley & Hall is a local Chocolate creator providing high quality chocolates using only the best, high quality ingredients. 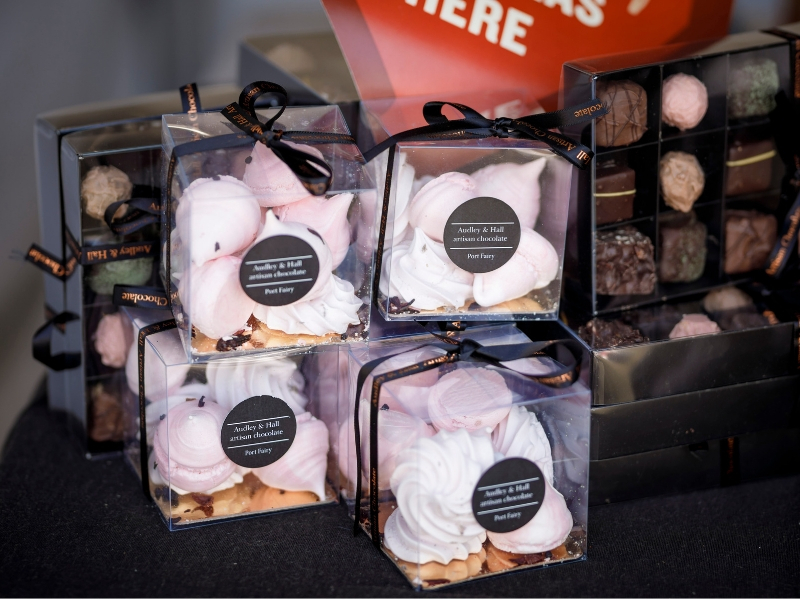 They have an expert pastry chef and friendly staff, providing world class chocolates. 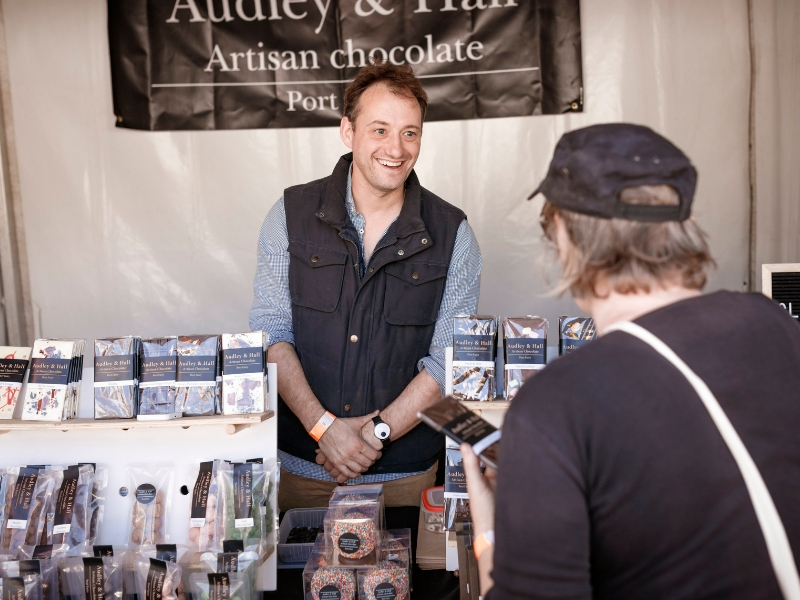 Audley & Hall has global knowledge, but also has an impeccable understanding of the local area and its produce. They are bold, bright, passionate and always forward-thinking. They are always there to help their customers and deliver a unique and enjoyable experience to each and every customer.